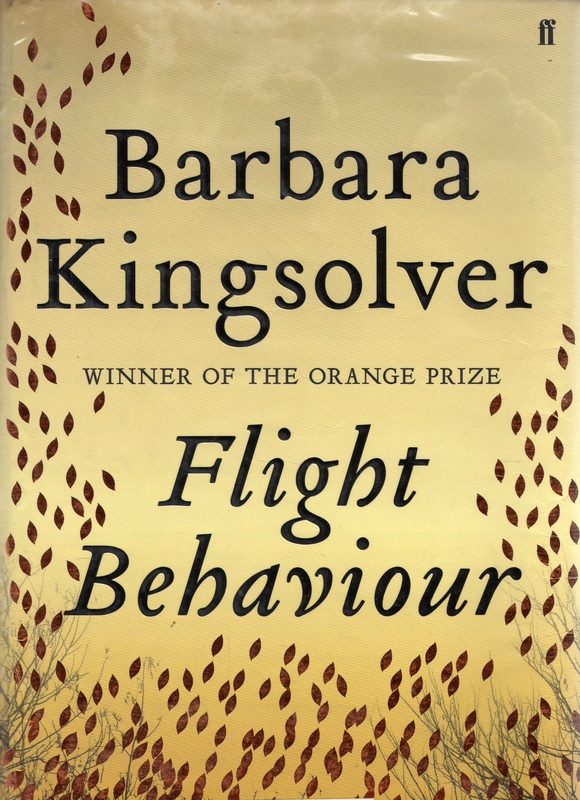 Barbara Kingsolver’s Flight Behaviour* (faber and faber, 2012) is another Cli-Fi novel I have recently read. Set in the southern Appalachians the central character Dellarobia is an uneducated, restless, churchgoing, small farmer’s wife. She discovers an abnormal winter roosting of Monarch Butterflies on the family’s forested land which quickly becomes a community and media sensation.